As part of our commitment to making you comfortable, Granville Station Dental offers sedation options at our dental practice. At Granville Station Dental, we are very experienced at Conscious Oral Sedation for dentistry. Before your appointment you will receive a small pill that will allow you to be sedated just enough to be pain free and unaware of the treatment, as if you were relaxing. Sedation Dentistry makes it easy for sensitive or nervous patients to relax while they get their necessary dental treatment. 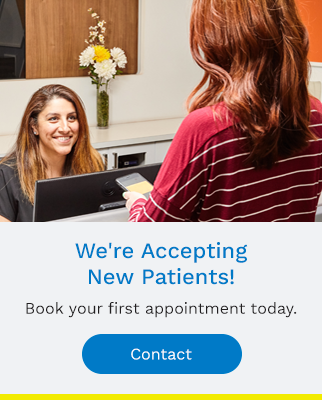 It’s also an excellent option for patients that want to receive multiple treatments in a single extended appointment. Oral Sedation is extremely safe, and is increasingly popular with our patients. So if you have sensitive teeth, a fear of dentists, have a bad gag reflex, hate needles, or have limited time to spend on dental care at the dentist, Oral Sedation Dentistry may be an excellent option for you.